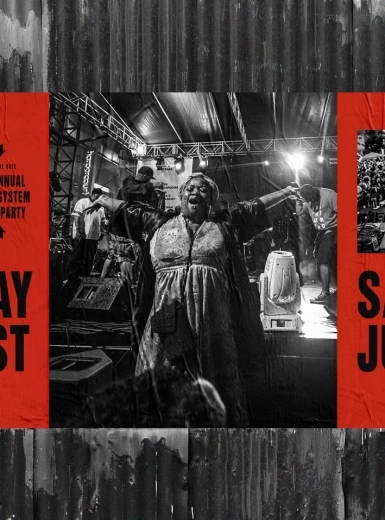 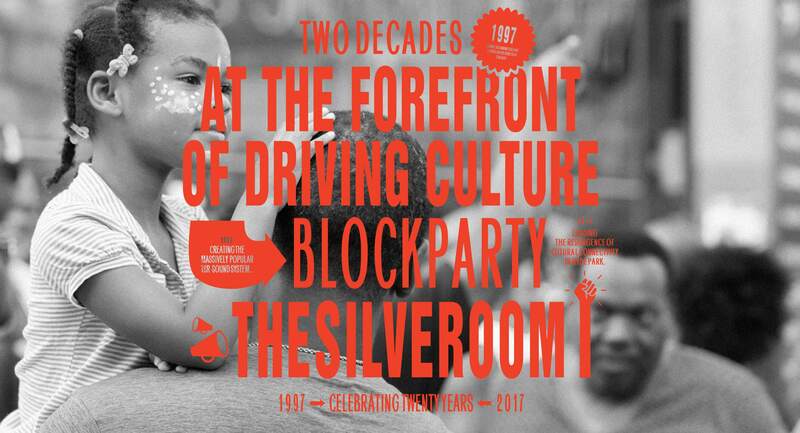 LaShun Tines designed The Silverroom 20th Anniversary Block Party. 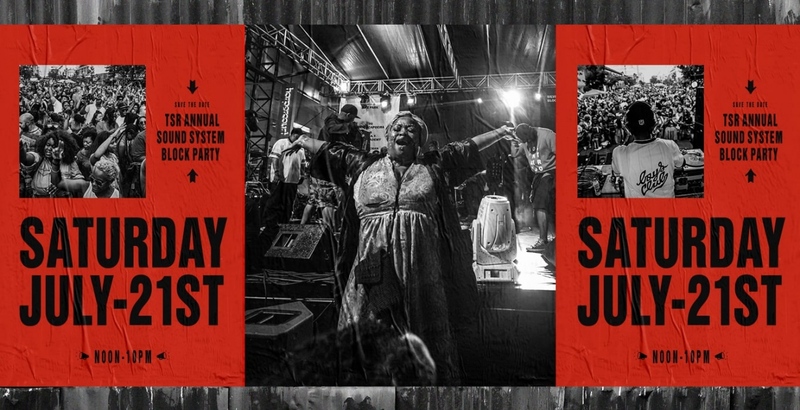 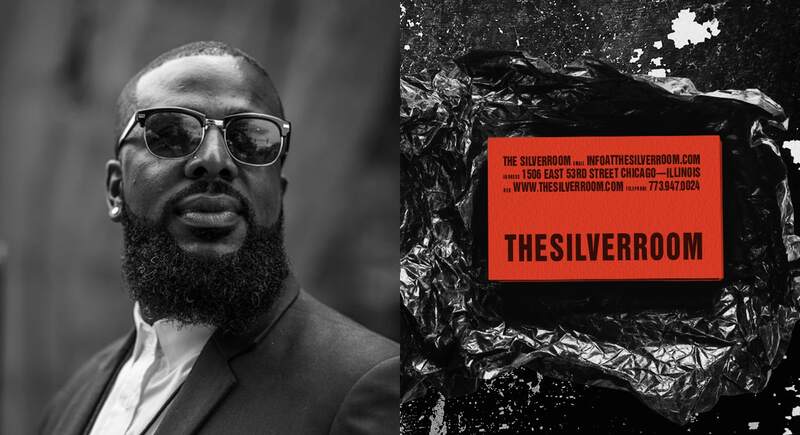 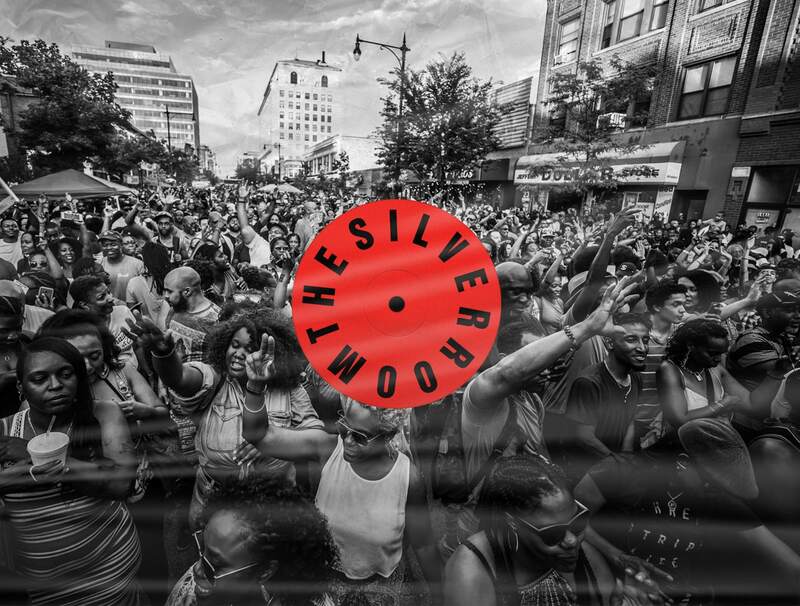 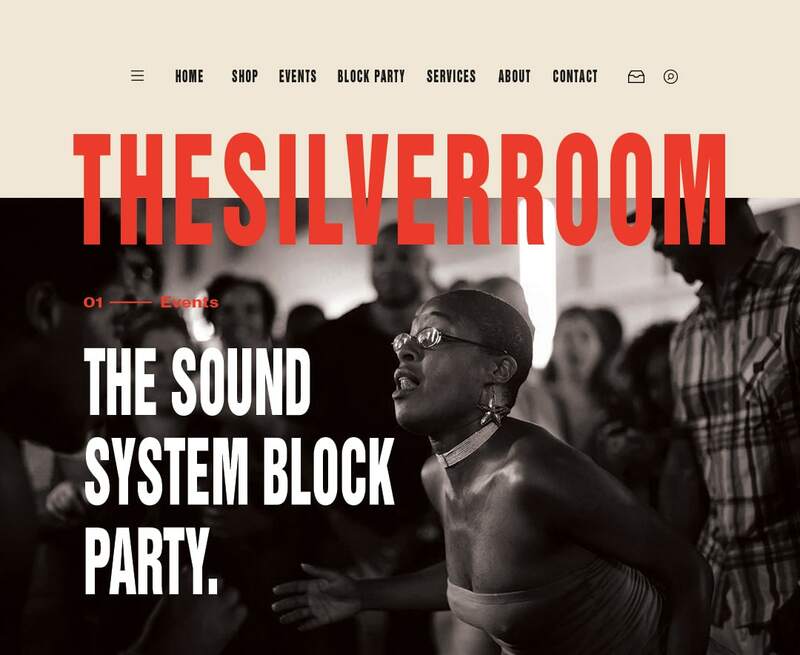 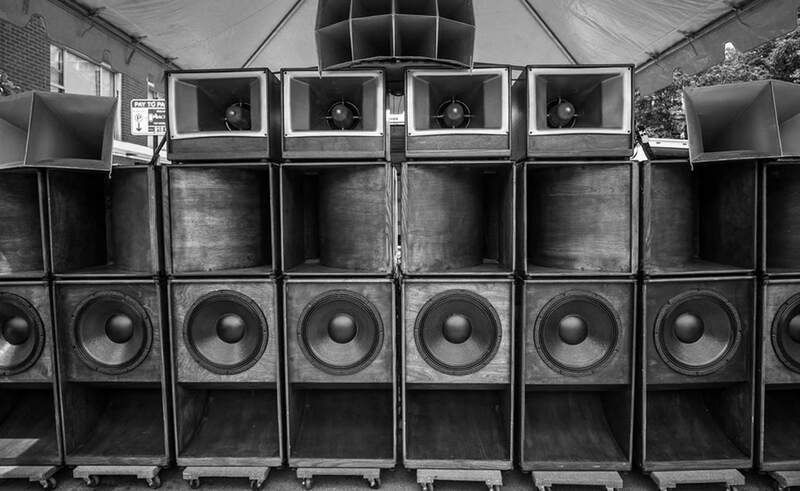 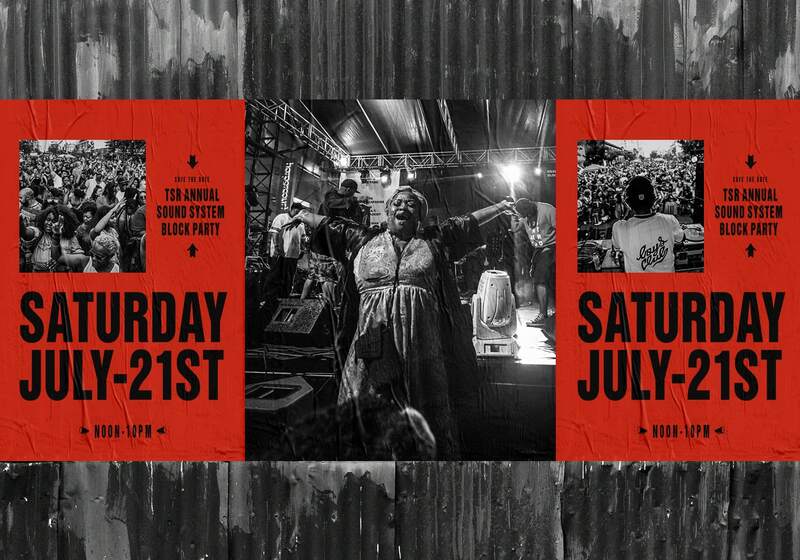 “From peddling t-shirts on street corners, to opening one of the first African American owned shops in Wicker Park, to the massively popular block party, The Silverroom has been at the forefront of driving culture in Chicago since 1997. 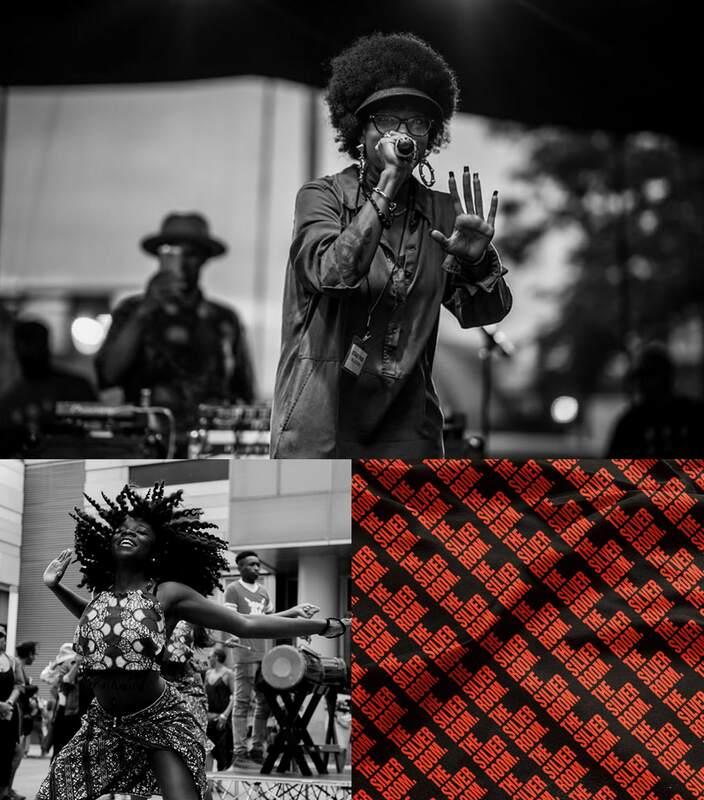 I provided creative direction (social, visual,POV) for their 20 year anniversary”.